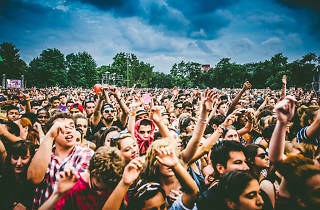 Photograph: cousindaniel.com Crowds take in new bands and indie rock icons at Pitchfork Music Festival 2013. July is a time for summer indulgence, when a delicious burger can be followed by a set by your favorite band, an evening of fireworks, or a party in the streets at a Chicago festival. 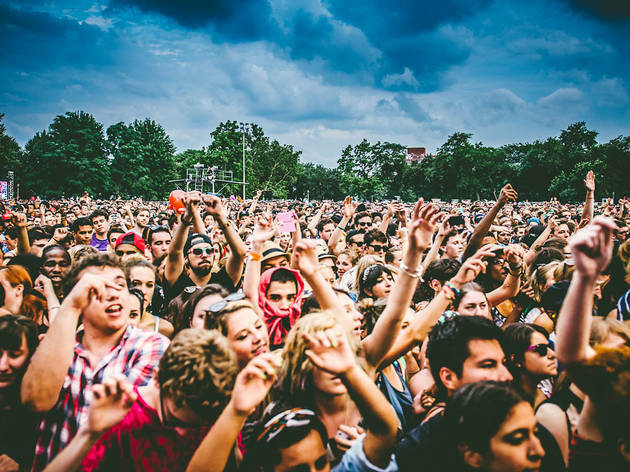 Whether you're hanging with the hipsters at Pitchfork Music Festival or quaffing brews with the beer nerds at Sierra Nevada Beer Camp, you'll find a summer festival that matches your tastes. 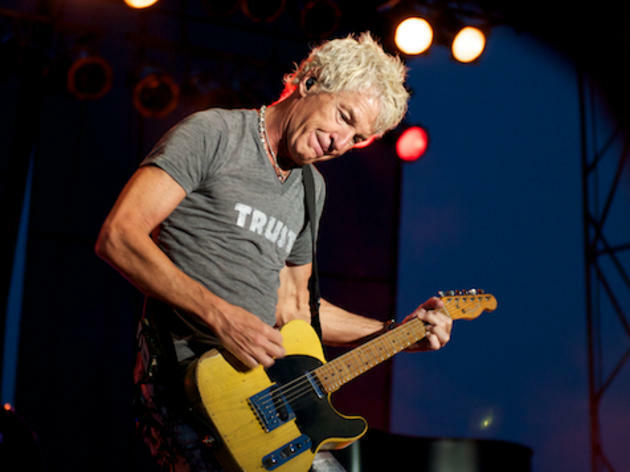 Before you head to the beach, take a look at our list of the best music, food and art festivals that are happening this month. 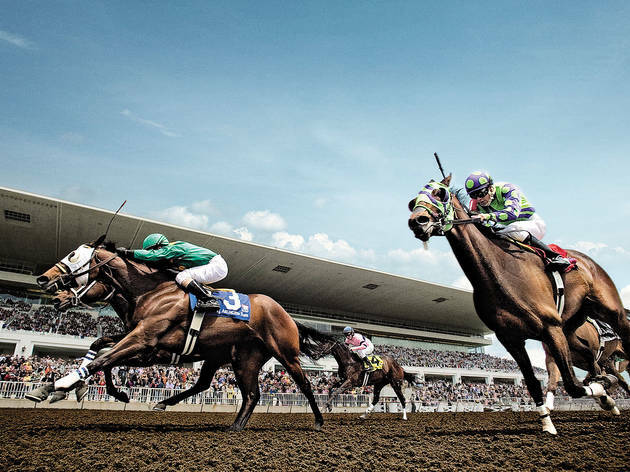 Sample the best this western suburb has to offer with food from local restaurants and vendors. You can bet Giagnorio's—the beloved pizzeria owned by Lombard's new village prez, Keith Giagnorio—will be slinging slices per usual. There's also a fireworks display on the Fourth of July. 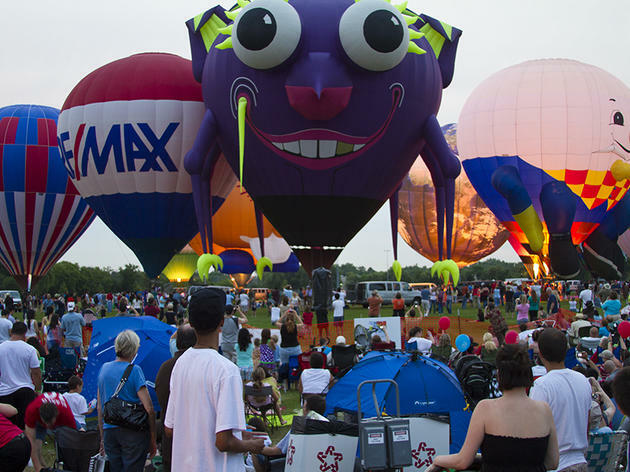 In Lisle, the Fourth of July features plenty of airborne eye candy, including fireworks and hot air balloons. 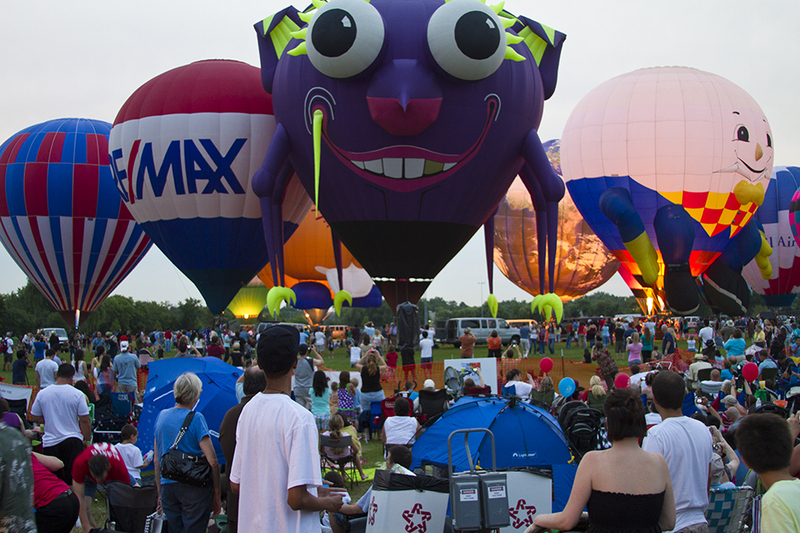 July 3-5, balloons launch daily at 5:30am and 6:30pm, filling the sky with colorful inflatables of all shapes and sizes. In the evening, the balloons come down and the fireworks begin. 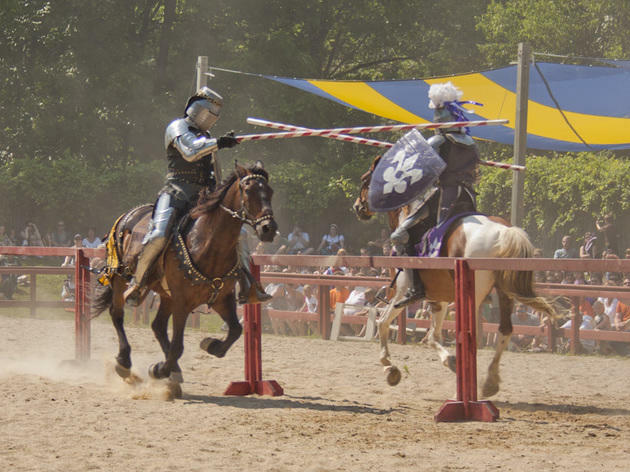 Attendees can also check out the festival's carnival, kids area, live music and craft fair. 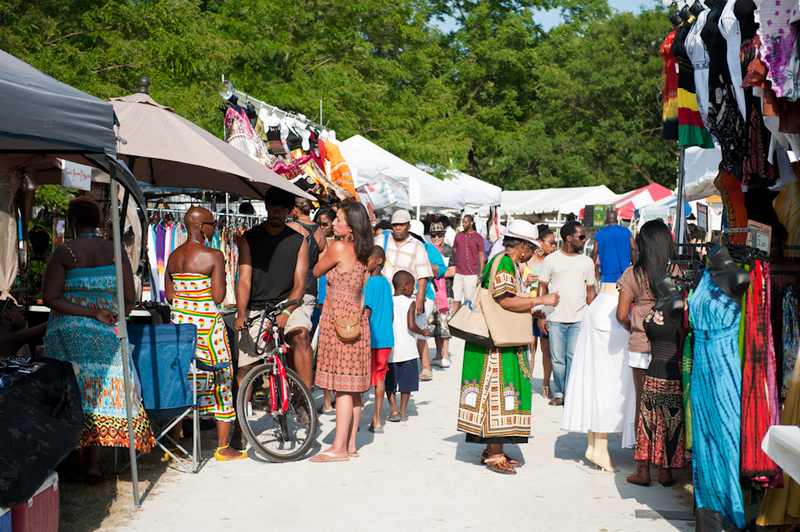 Get together and feel all right at the 22nd annual African Caribbean International Festival of Life in Union Park. 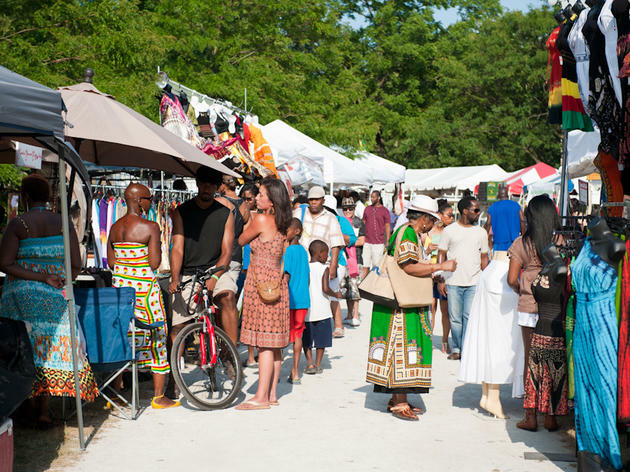 The festivities promote cultural awareness with a weekend full of reggae, dancing, soccer, art and delicious Afro-Caribbean food. 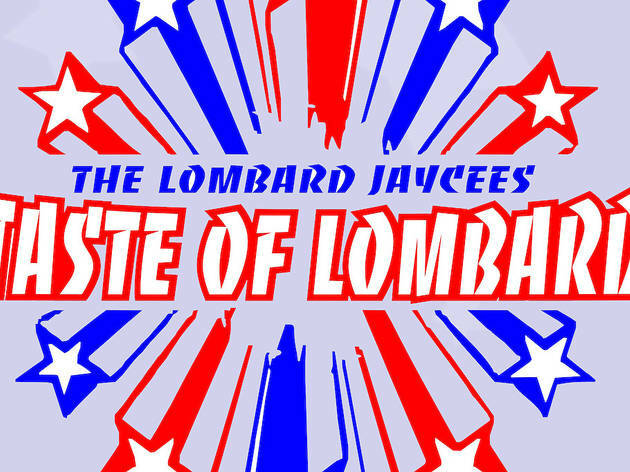 For more than two decades, this pork party has been serving up grilled grub along with rock- and country-flavored tunes. 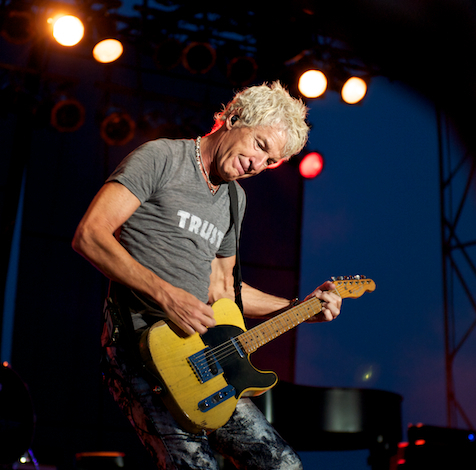 This year, headliners include the BoDeans, Blue Öyster Cult and Foghat. 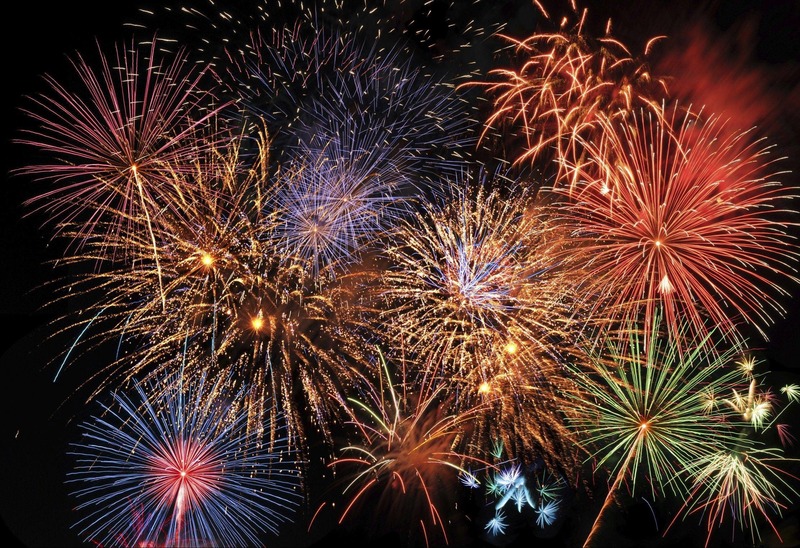 On July 4th, the evening concludes with a firework display at 9:30pm. 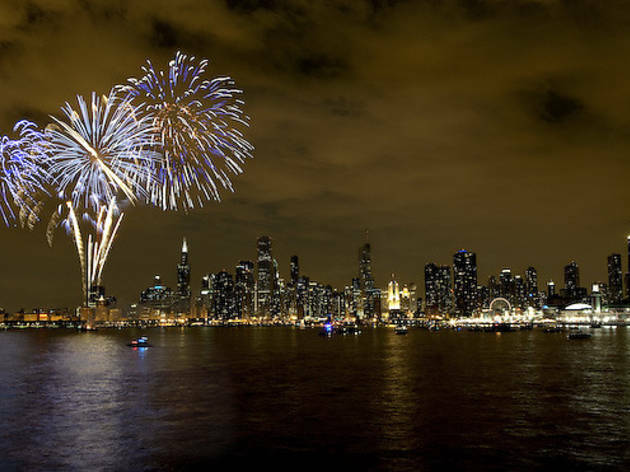 The city of Chicago ditched its official fireworks show a few years back, but Navy Pier picks up the slack with its explosive Independence Day celebration. 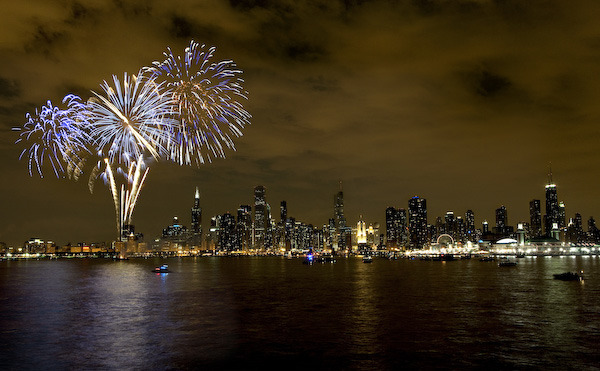 Revelers can head down to the pier or Millennium Park for an up-close view, but if you're not a fan of crowds you'll want to hit the lakefront or find a friend with a rooftop by the shore. Glen Ellyn's Fourth of July festivities are an all-day event, including a four-mile run, a picnic and a parade at noon. 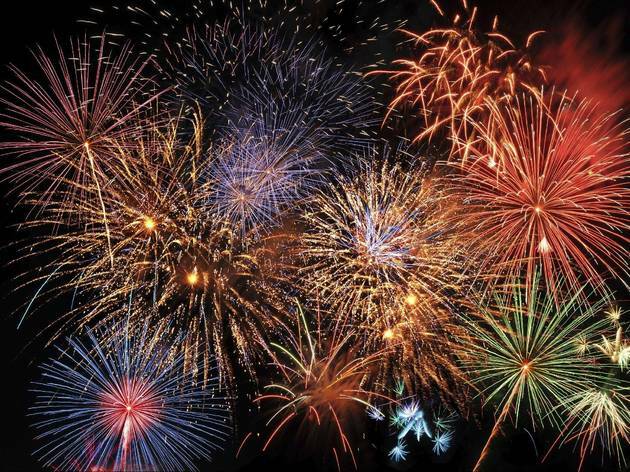 The festivities culminate with a fireworks display in Lake Ellyn Park that rivals Navy Pier's explosive show. The show starts at dusk. The post-race fireworks display starts at dusk, but you can arrive early in the afternoon—and hurry, the first 5,000 people get a secret gift and 1,000 kids get a free Firecracker popsicle. 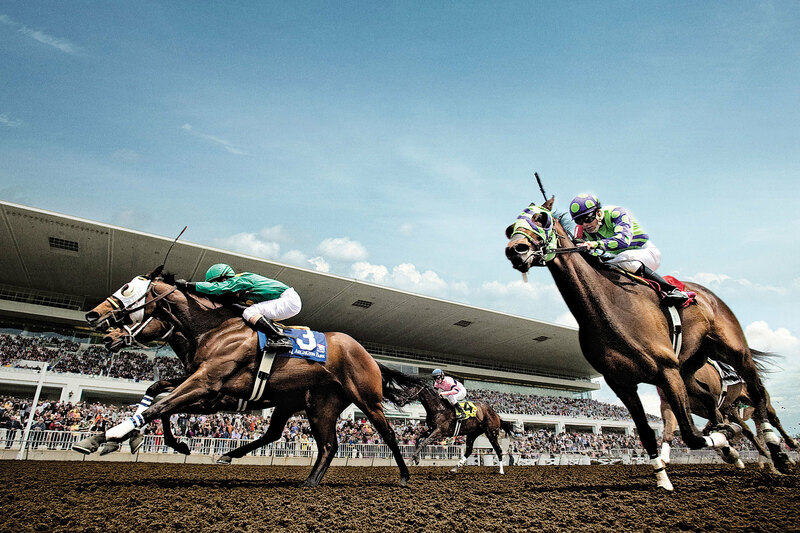 Horse races start at 3pm and local band How Far To Austin will be providing the afternoon's soundtrack. 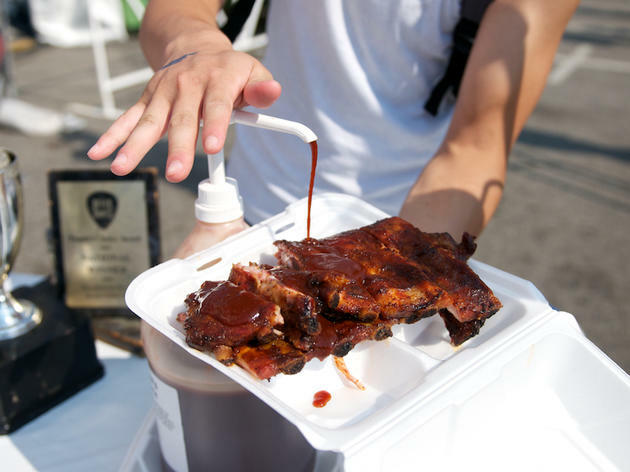 Flew your jaw muscles and stretch that waistline at this sixth annual 'cue fest during Fourth of July weekend. 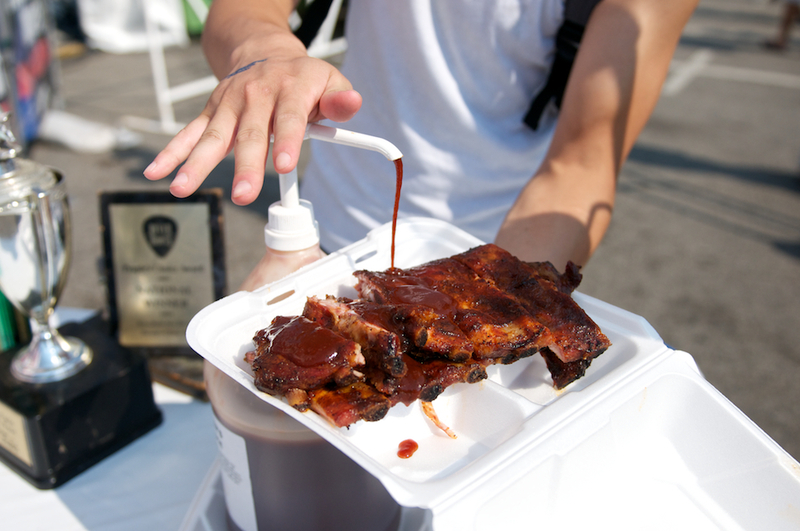 Expect plenty of ribs and some live music, including national acts and regional cover bands. 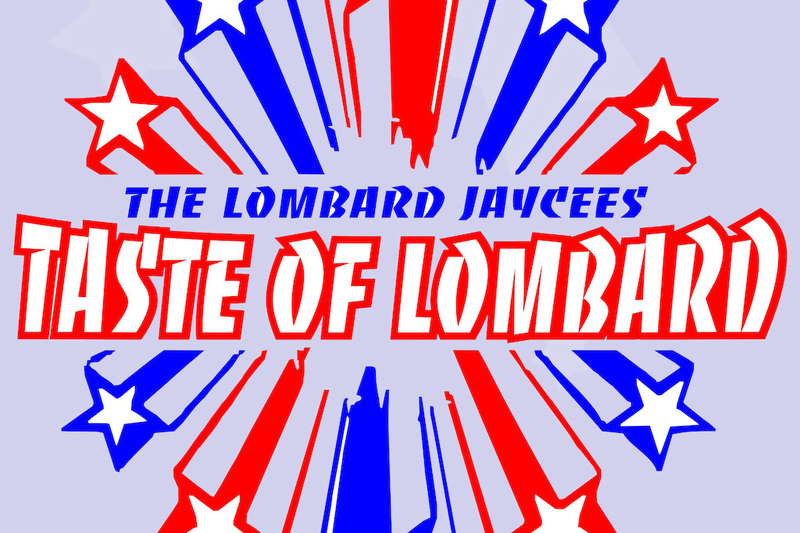 Don't worry about being rude; hone your spitting skills for this 41st annual competition in Eau Claire, Michigan. Qualifying rounds begin at 10am with the championship kicking off at 1pm. 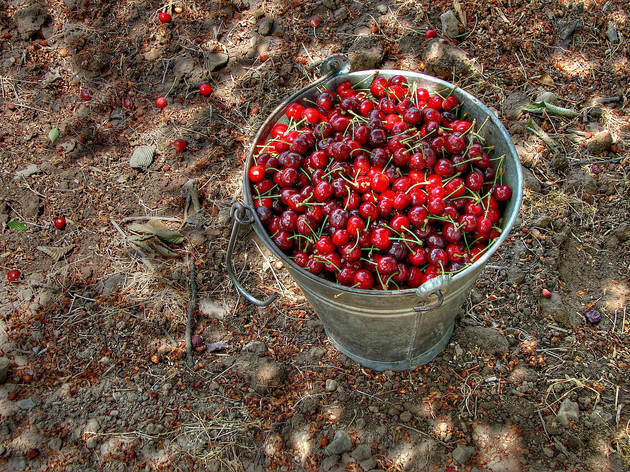 Cherry picking, cherry eating and pony rides are available for the expectorate-challenged. 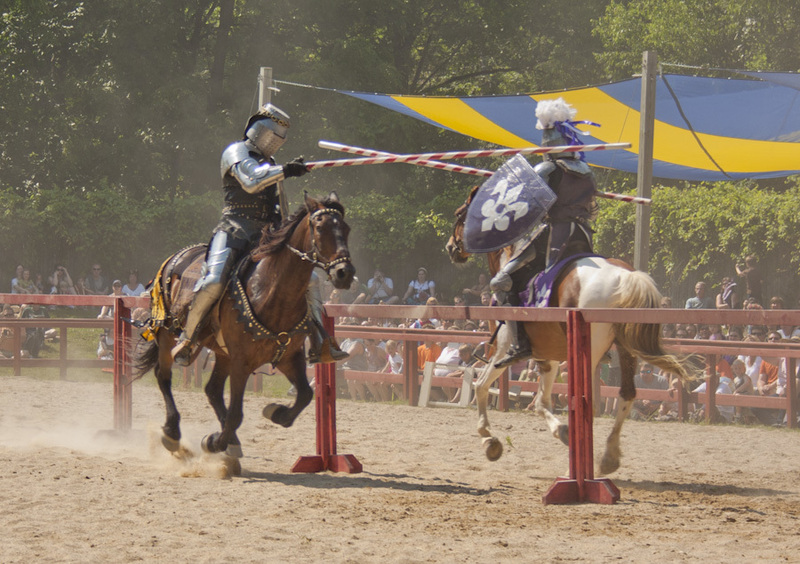 Have a jolly olde time and butcher your favorite European accent as you engage in live-action fantasy play, enjoy interactive riddles, cheer on your favorite jousting knight or revel in period performances from 1574. 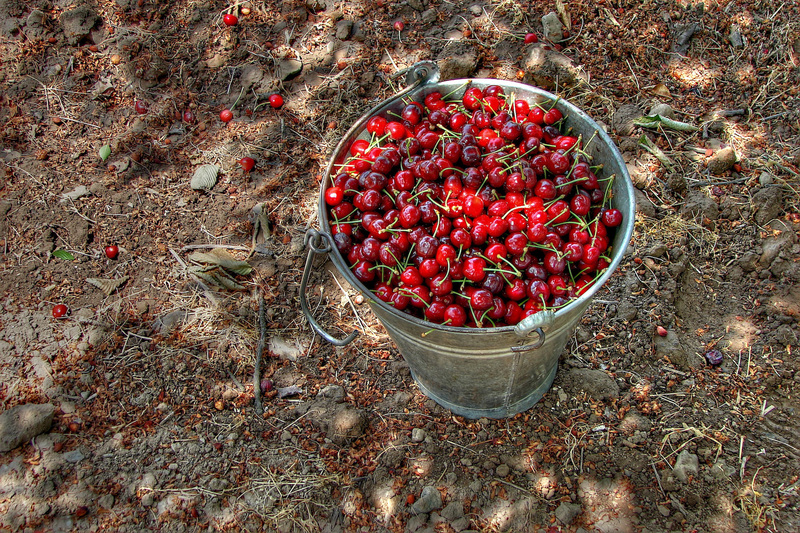 The festival takes place Saturdays, Sundays and Labor Day in July, August and early September.